I have seen so many air fryer recipes on the internet that I decided I needed to know if this appliance was worth getting or not. Do I really want another kitchen appliance sitting on the counter? Remember, I have a very small home and I don’t have a lot of counter space. Plus, most of the air fryers looked too tall to sit on the counter. 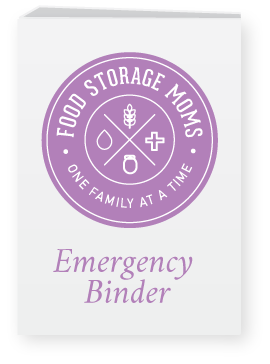 I decided to ask my Food Storage Moms Facebook followers if they had one and was it worth buying one. I had read where an air fryer is basically a convection oven in a very small appliance. Several commented they hadn’t taken it out of the box yet. That reminded me of the Sun Oven box story. You know when people realize they need an emergency cooking device but then never take it out of the box. Are they afraid of it? Is it too much to deal with when you do get it out of the box? Who knows, right? This particular one I purchased has 1550 watts. 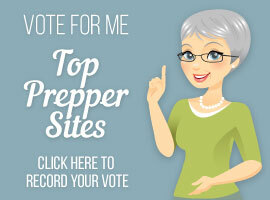 There are others that you may want to consider depending on your budget. Please note, I’m not recommending these, I’m just showing you the wattage of some other air fryers. Just so you know, my gas stove/oven combination in my home has a convection oven. Yes, I asked myself, do I really need another kitchen appliance? 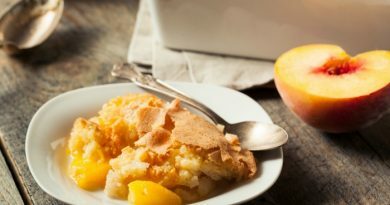 But, I have also had requests from my readers for recipes, so here they are. I’m actually really excited to share these with you today. On Facebook, a few mothers said they liked their air fryer because their kids could reheat leftovers, frozen food, and a few other things. Every mother needs a little break, I totally get that. One mother said she liked the fact that it didn’t heat up her kitchen. This brought back memories of those toaster ovens Mark and I had when we were first married. Also, here in Southern Utah it gets really hot in the summer and we try not to use the oven a lot during those hot months since the AC is already working overtime. This is what I’ve learned about the difference between an air fryer and a convection oven. The air fryer does not directly blow the air around like a convection oven, so it’s a little more gentle. The air fryers have smaller chambers and higher speed circulation than a convection oven. Therefore, the food cooks faster in an air fryer compared to conventional convection ovens when baking or frying food. I do better with pictures so let’s get started with how to use an Air Fryer before we get to the recipes. This is the one I bought below. The first thing you do is take it out of the box and remove the packing and cardboard within the basket. You wash the ceramic-coated basket, the multi-rack (included in my model), and the ceramic-coated crisper plate with warm water and pat dry. Never clean the main unit in the dishwasher. You can see these items below. To convert conventional recipes to an air fryer, reduce the temperature by 25 degrees. Please place the air fryer on a heat-safe unit like the one shown below because it gets very hot. Have something ready to place the basket on when you pull it out after cooking to protect your countertop. When you are ready to try your first recipe, please preheat the air fryer for three minutes. When you preheat it, you push the air fryer button and push 3 for three minutes on the right-hand side and the start button. I started with asparagus cut into 2-inch pieces. You can use a bag or a bowl to coat the asparagus with olive oil before placing them in the basket. Once you preheat the air dryer for 3 minutes it’s ready to toss the asparagus into the basket. 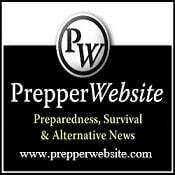 It’s hot and it will sizzle, so be ready, it’s awesome! Push the basket into the air fryer and push the air fryer button or roast button and cook for 8-10 minutes, depending on your brand, at 390 degrees. 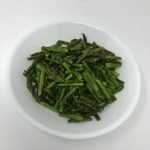 I placed the 2-inch pieces of asparagus in the basket and pushed it into the air fryer. I set it for 390 degrees (your brand may vary) and put in 10 minutes. Next time, I will do 8 minutes. Here is the finished product cooking them for 10 minutes. Oh my gosh, this is awesome! It will take a little getting used to because it cooks so fast. I mean really fast. What I love is that it’s a little crispy like when you bake them in the oven, but in half the time or less. So let’s get started with the air fryer recipes now that you know how to use this awesome kitchen appliance. Place your air fryer on a heat-resistant counter top piece. Preheat for 3 minutes, or whatever your air fryer states. Place the food items evenly and one layer deep. 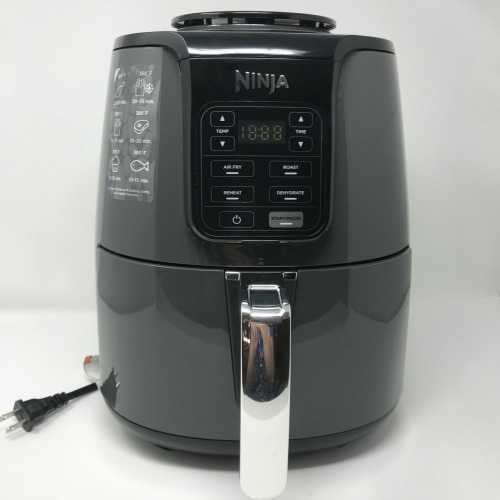 The book with the Ninja Air Fryer suggests at least one tablespoon of oil on the items to be cooked when cooking vegetables and potatoes. More oil if you want the food crispier. When cooking smaller amounts of food, cook for less time than suggested. When cooking larger amounts of food, cook for more time than suggested. 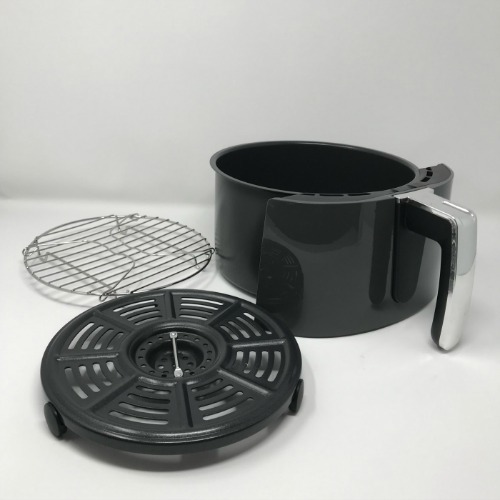 Use some silicone tongs to rotate food in the air fryer basket to protect the basket. Check often. Halfway through cooking, shake the food after stopping the air fryer, then restart. To convert the recipes you use for conventional ovens, reduce the air fryer temperature by 25 degrees. 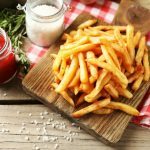 When making french fries, soak the cut potatoes in cold water for at least 30 minutes to remove the excess starch before cooking them. Use a paper towel to pat the potatoes until very dry. Please shake the potatoes/fries a couple times (shutting off /pause the air fryer) when you air fry them. Use some silicone tongs to rotate the potatoes. Reinsert the basket and start the cooking time again. 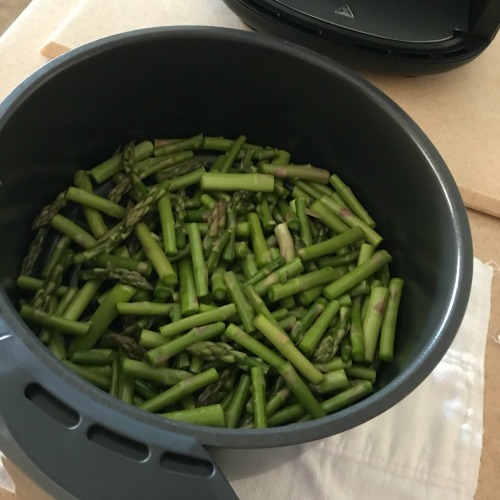 I will for sure use my air fryer when making asparagus for dinner. Wash the asparagus, trim it, and cut the spears into 2-inch pieces. Place the cut pieces in a gallon-size sealable bag. Add the olive oil and water in the bag. Seal the bag. 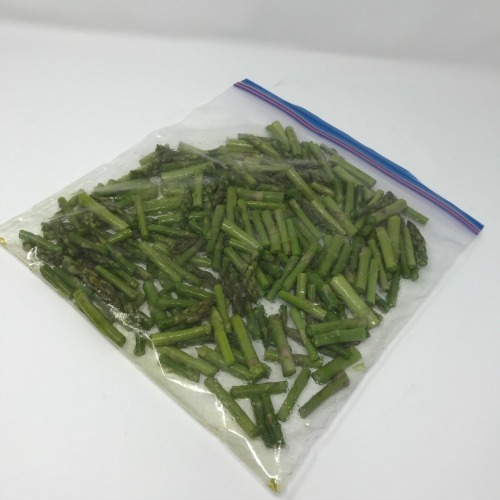 Distribute evenly in the bag by coating the asparagus completely. Preheat your Air Fryer according to directions. The Ninja shows 3 minutes. 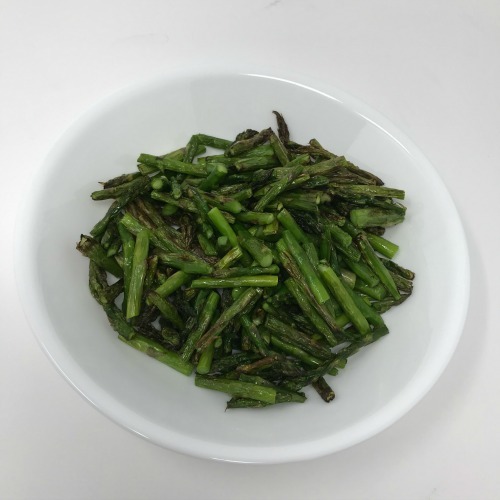 Place the asparagus in the Air Fryer basket. Bake at 390 degrees for 8 minutes. This is so close to how it tastes when I bake my cauliflower in the oven, but it takes about 15 minutes to preheat my stove and 3 minutes to preheat this air fryer. It takes 30 minutes to bake in a conventional oven and 10 minutes in this air fryer. This is a win win for me. Trim the cauliflower, and break or cut into small flower pieces. Place the pieces in a gallon-size sealable bag. Add the oil and water. Seal the bag, cover the cauliflower as evenly as possible with the oil mixture. Preheat the air fryer according to your brand. The Ninja says 3 minutes. 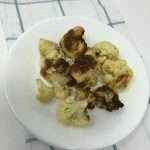 After preheating the air fryer, add the cauliflower and bake at 390 degrees for 8-10 minutes. This is a great way for two people to cook only a few crookneck or yellow squash. Here’s the deal, there is zero oil splattering on your stove. This is awesome! But, I must say if I was cooking this type of squash for my family, I would use a frying pan and let the grease splatter. It tasted just like it was fried or very close to it, but when you are frying 8-10 squash, air frying it doesn’t make sense to me. 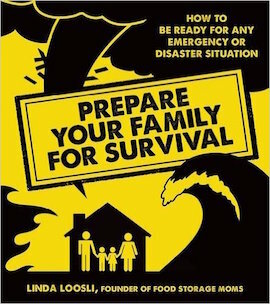 Just giving you the heads up here. Wash and slice the squash into circular 1/2-inch slices. Discard the ends. Dip the slices into the egg and then the flour. Preheat the air fryer according to your brand. The Ninja says 3 minutes. After preheating your air fryer, place the pieces in the air fryer basket. Lightly coat vegetable spray on the sliced squash. I used a rack inside the air basket so I could cook two layers. Bake at 390 degrees for 15 minutes. I would definitely fix these again, oh my gosh! When I go out to eat, which is rare, I see deep-fried zucchini spears for about $8.99 on the appetizer menu. The only fat these have is the vegetable spray that I spray on them before I started the air fryer. This is a keeper for sure! 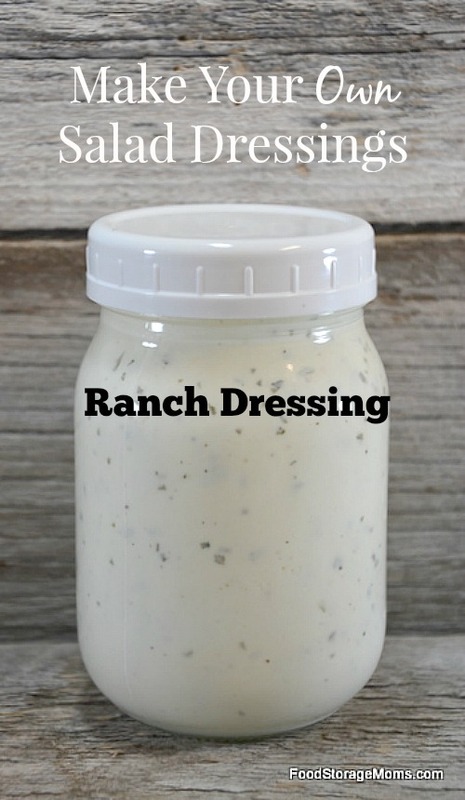 My homemade ranch dressing is listed below as well. Wash the zucchini, discard the ends. Slice the zucchini lengthwise, and cut the zucchini slices in half. Preheat the air fryer according to your brand. 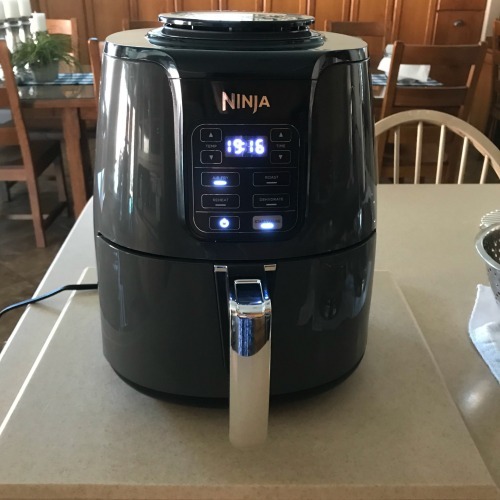 The Ninja air fryer says 3 minutes. Coat the strips with egg and then roll the strips/slices in the bread crumbs. 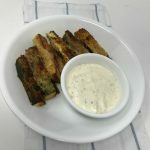 Place the strips in the air fryer basket and spray the zucchini pieces with vegetable spray. Bake at 390 degrees for 15 minutes. 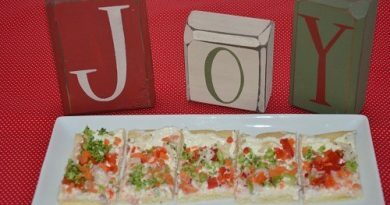 Serve as an appetizer or vegetable side dish. Combine all of the ingredients in a pint mason jar and whisk until smooth. Refrigerate and enjoy! You can use it as a salad dressing or dip for veggies! Okay, let’s be honest here, this is not that famous Utah chicken recipe made by a guy that wears white and has a white mustache. Nope, not at all. This is not fried, it is cooked in an air fryer. I will tell you this, it is so juicy, I will cook my chicken this way for sure! The bonus is that it stays HOT for a very long time after you remove it from the Air Fryer. Love it! It’s perfect for two people or some college students. Not so much for a large family, unless you share three chicken thighs. 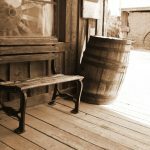 Which in all honesty may be healthier for us. These chicken thighs are huge and plump. I don’t typically buy thighs, but I may now. Wash the chicken, pat dry. Coat the chicken thighs or breasts with buttermilk. Combine the flour, paprika, salt and pepper in a bowl. Coat the chicken with the flour mixture and place the meat in the air fryer basket. Preheat the air fryer for 3 minutes or according to your brand. 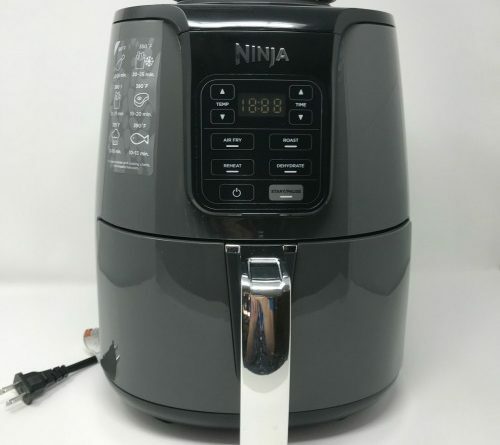 The Ninja air fryer says 3 minutes. Bake for 25 minutes or until the chicken is cooked through. If it’s not cooked all the way push the basket back in the air fryer and cook a few more minutes as needed. These french fries are fabulous! So easy and the best ones ever! Wash potatoes, peel or do not peel. Soak the cut potatoes in cold water for at least 30 minutes. Drain, pat dry very well. Place the cut potatoes in a gallon-size sealable bag. Add the amount of oil as desired inside. Seal the bag, and coat all the potatoes with your hands outside the bag. Preheat the air fryer for 3 minutes or the time that your brand says. Place the potatoes in the basket and insert into the air fryer. Select air fryer and set temp to 390 degrees and set the time to 25 minutes. After cooking 10 minutes, push pause or stop. Use the tongs to move the potatoes around and return the basket back to the air fryer. Cook for another 15-20 minutes and returning the basket until crispiness desired. Serve immediately after cooking. Sprinkle with salt if desired. I must confess, I was apprehensive using an air fryer for a steak. This steak was a New York strip and was just under one pound. 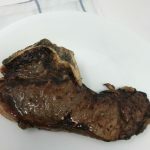 Because this was my first steak to cook in an air fryer, I cooked it for 20 minutes. It was too long. I like my steaks medium. This steak was well done because I cooked it for 20 minutes. So, please keep in mind the time you cook your steak. I still like my steaks cooked on the barbecue, mainly for the flavor, but this was fast and easy. A bonus, is the meat is really juicy. Preheat the air fryer for 3 minutes or whatever your brand states. The Ninja says 3 minutes. Place the steak (s) on the hot air fryer basket and push the basket into air fryer. Set the temperature to 390 degrees for 10-20 minutes depending on wellness desired. 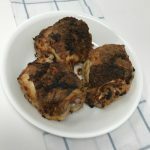 I hope my air fryer recipes help you get started if you decide you want to try an air fryer. 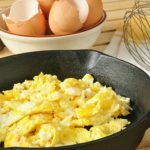 It is also good for reheating leftover meat, pizza, and other foods that get “soggy” in the microwave. My daughters would love one of these, I may get them for Christmas gifts. I was so apprehensive to purchase another kitchen appliance because these are actually fairly tall (about 13″) sitting on a kitchen counter. I like to slice potatoes into thick round pieces, fry in a pot with just a little oil, drain and drop into a paper towel lined plate or bowl and season with onion and garlic powder. That’s how I make french fries, but if the air fryer can do it with less oil than pan frying or even stir frying in a wok, I’d consider using one. Frying can be messy even if you try to be careful and then you have to save or dump that darn used oil. I once tried to make carrot fries, but it didn’t work as well as I envisioned, but now I think I can do it. I just need to use an egg or a good batter. 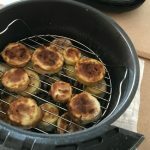 Thanks so much for your wonderful article concerning air fryer. I doubt I would have ever taken the plunge without your pictorial explanation. I bought a Ninja and tried your asparagus first thing(for8 minutes). How delightful! 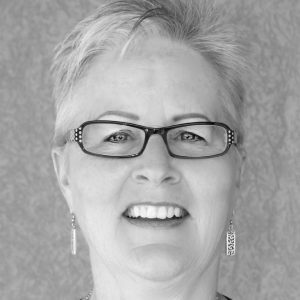 Thank you for your industry in teaching even “old dogs” new tricks. May God richly bless you.